A move to put data into Public Clouds, 77 Percent of Healthcare Organizations concur. A recent study showed that over half of the healthcare organizations have already relocated its 1st tier applications to cloud. However, the issue of security and system coordination resurfaced. 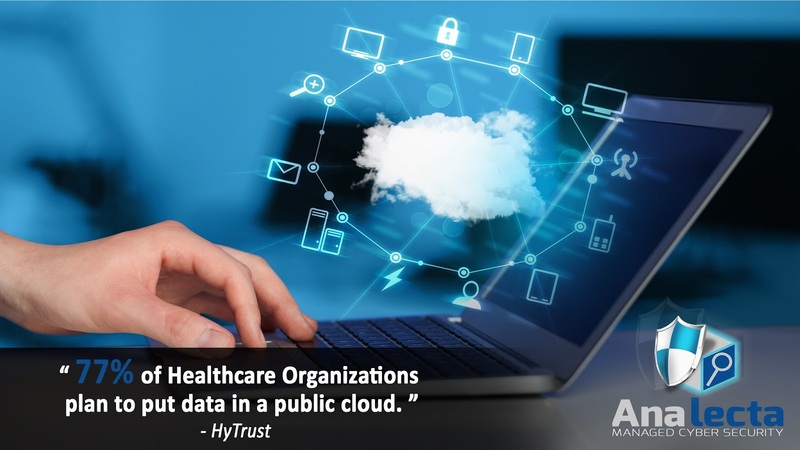 This plan to move to a public cloud is supported by over 75 percent of healthcare organizations based on the research study conducted by HyTrust. In spite of the notion that the industry is reluctant to cloud-based storage, around 55 percent were already transitioned. Given the fact that moving to the cloud is a critical mission because it involves sensitive data. The data collected by the Security and Compliance Specialist, HyTrust showed that 42 percent of the respondents expressed their anticipation for more breaches in 2016 and only about 10 percent predict a decline of the incidents while 28 percent said to have experienced personal data breach while working at the healthcare industry.